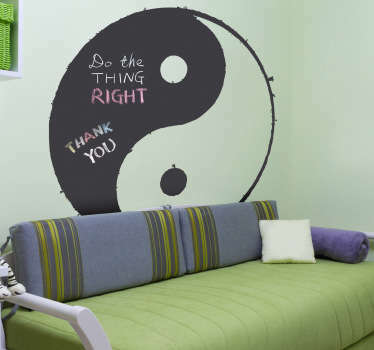 A collection of wall art stickers with designs inspired by the Ying and Yang symbol. 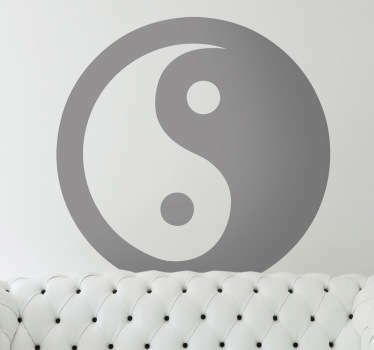 In Chinese philosophy, ‘ying and yang’ which means ‘light and dark’, represents how opposite forces are attracted, and that everything is connected. 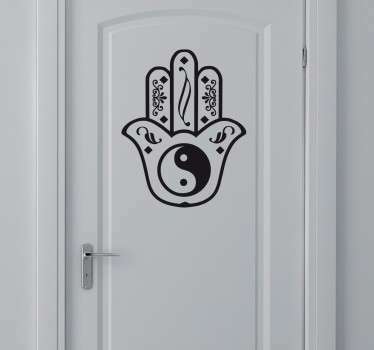 If you want to bring some of this spiritual energy into your home then these ying and yang stickers are perfect for decorating any room.